By the end of November, Verizon may have the three best Android smartphones ever created all to itself. 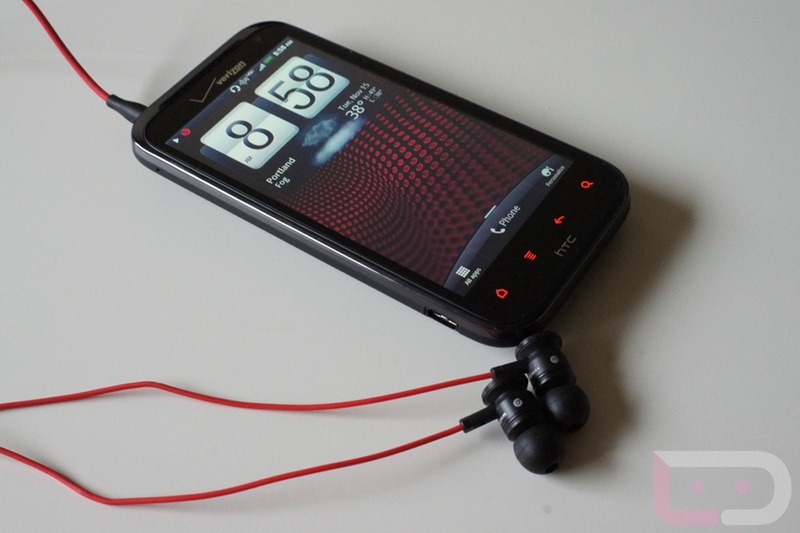 The HTC Rezound is one of those three, boasting next-gen specs, Beats by Dre audio enhancements, 4G LTE connectivity, and one of the first 720p HD screens even seen on a mobile device. On paper, this phone might be better than the DROID RAZR and Galaxy Nexus, the two phones it will compete directly with. In real life use though, can it use its sound-inspired name, HTC Sense skin, red accents, and spectacular design to come out on top of this epic end of the year battle? It’s going to be tough, but we have spent enough time with it over the last week to at least provide our opinion on that matter. Screen: This might be one of the nicest screens we have ever seen on a mobile device. The Rezound’s 4.3″ 720p HD Super LCD display is fantastic to stare at for hours. I have yet to see what the pixel density is on it, but I would assume it’s as high as any phone out there aside from maybe the iPhone and Galaxy Nexus. The pixel density is 342ppi which is higher than both the iPhone 4S and Galaxy Nexus. It’s incredible. If you want crisp clean lines, correct colors, and none of that ghosting non-sense that we have seen from some of the other higher end phones over the last few months, this is the screen for you. Rather than selling this at Beats-enabled phone, HTC should have spent more time telling everyone how amazing the display is. Hardware: The specs in the Rezound are as good as any phone on the planet. It sports a 1.5GHz dual-core Snapdragon S3 processor, 1GB of RAM, 4.3″ 720p HD Super LCD screen, 4G LTE, 8MP rear camera, 2MP front camera, 16GB on-board storage, and a 16GB pre-installed SD card. And to be fair, it’s the first smartphone in the U.S. that has an HD screen – there are few phones that are even close to being on this level. We would have liked to see NFC tossed in there, just like HTC did with the Amaze 4G, but there seems to always be something left out these days that would make a device almost near perfect. 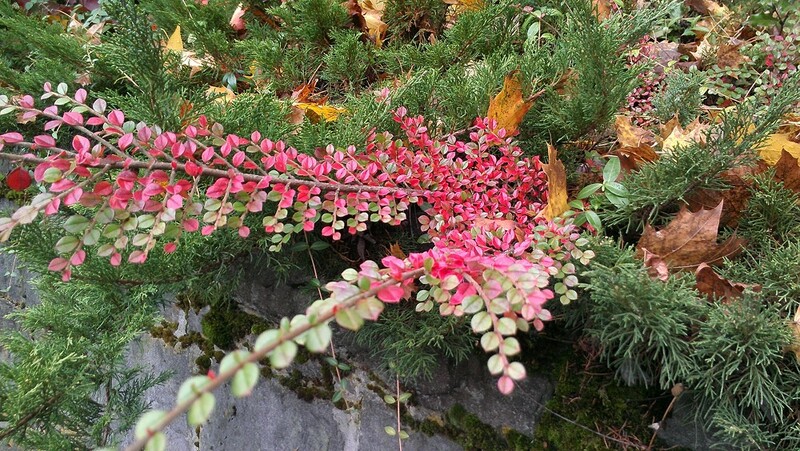 Camera: Seeing an 8MP rear shooter with a 28mm wide angle lens on a smartphone is a thing of beauty. If you were looking for a phone that could come close to replacing your high-end DSLR in a pinch, this would be it. By no means am I a camera guru, but I still feel like I can tell if a camera rocks or not. This camera by all means, rocks. It allows you to use “hipster filters” on the fly, take amazing panoramic shots, and quickly share them with your favorite apps. 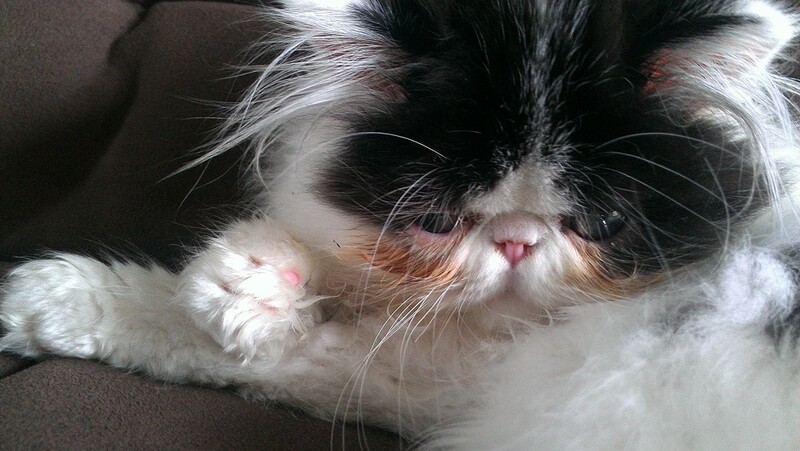 We have some photo samples below that have only been resized and not touched in any other way. We also have a 1080p video clip for you in the video section at the bottom as well. Design: HTC may not take many risks with their hardware designs, but I’m OK with that as I have always been a big fan of their simple, elegant style. The Rezound looks like a modern day DROID Incredible, but with some added red accents to make it really pop. 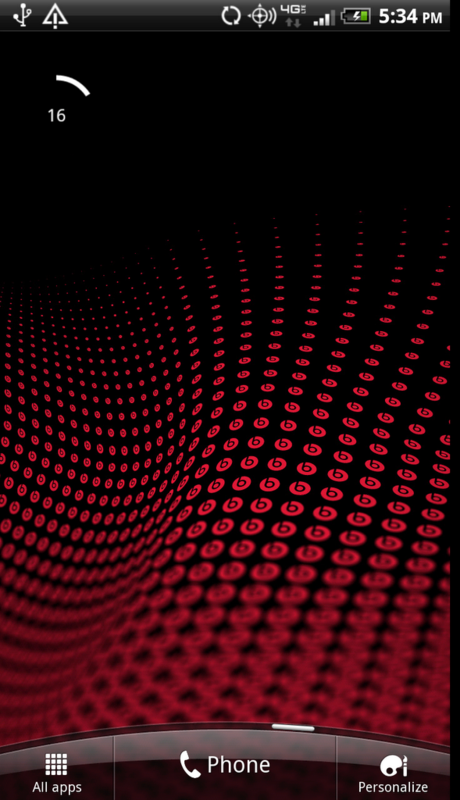 The black and red theme fit nicely with the phone’s Beats integration and really give it an identity that other Android phones can lack at times. If someone saw your Rezound and follows any sort of technology information site, they would know exactly what it was. It’s a bold, beautiful and powerful phone. 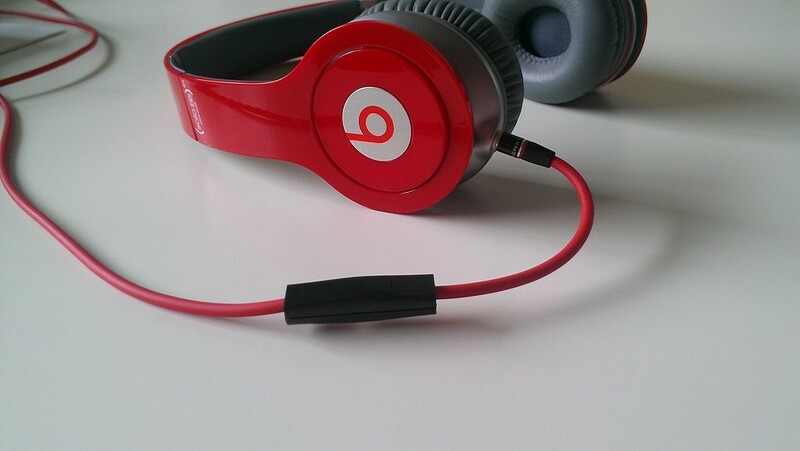 Beats: We know that not everyone is a fan of Beats by Dre headphones, but the addition of special Beats software and a pair of ear buds with the Rezound is welcomed in a time when device features seem to be evolving so slowly. 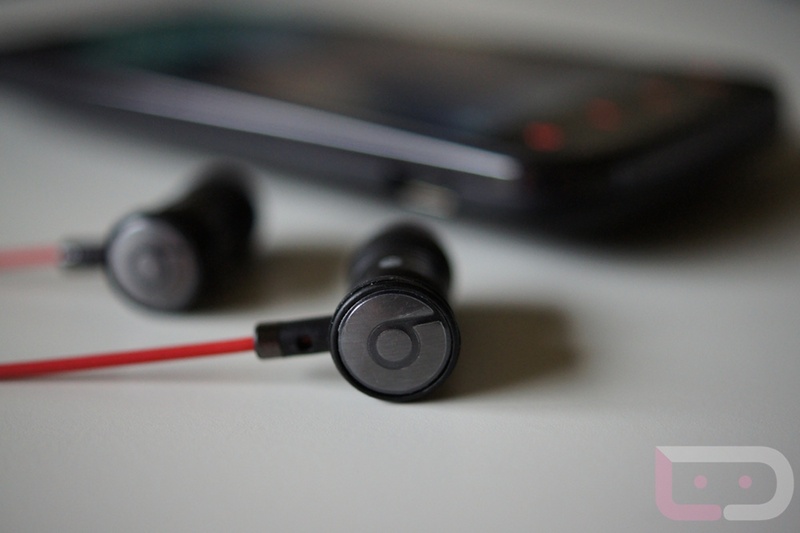 If there is a way to differentiate yourself from the Android pack, adding in high-end audio is a way to do it. 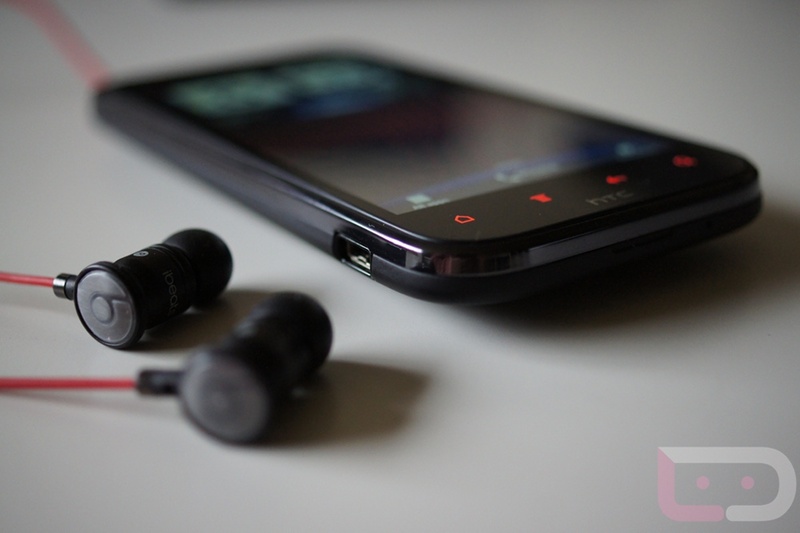 The sound quality with Beats enabled is most definitely noticeable, and HTC assures me that it’s not just a “bass boost.” While I’m no audiophile, I can easily say that the audio experience on the Rezound far surpasses any previous Android handset. 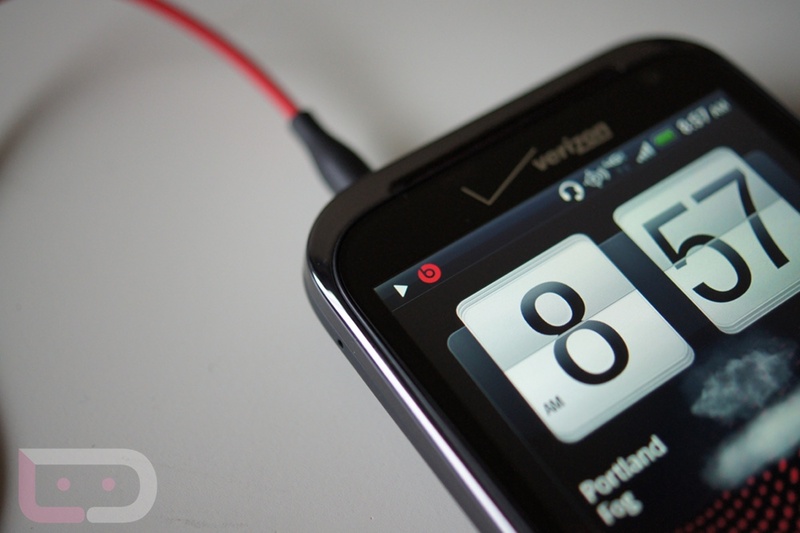 We’ll get into the one frustrating aspect of Beats integration in the “not-so-good” section below. Battery Life (sort of): We should almost create an in-between category for these reviews, because things like Battery Life would fall right into it. 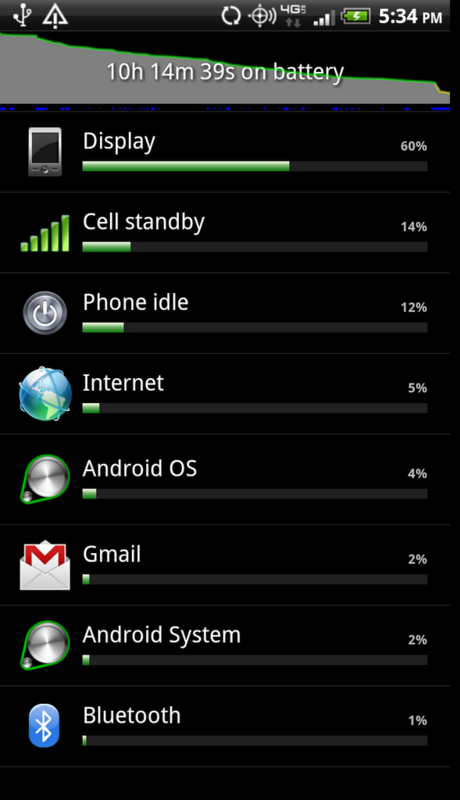 What I mean by that, is that the Rezound held up pretty well in my battery tests – for a 4G LTE phone that is. If you follow me on Google+, then you probably saw my 4-day battery testing results which show that the phone, with my use, was easily getting me through 10-12 hours before having to charge it again. While that’s not an entire day, it’s at least a work day, and is much better than I think any of us imagined the Rezound’s 1620mAh battery was going to produce. Call Quality and Signal: I experienced no issues with call quality or data connections. My LTE connection is pretty strong here in Portland and did not notice any hand-off issues or other problems that we experienced with say, the HTC Thunderbolt. Call quality again, seemed just fine to my average ears. I know in the past that HTC phones have been so-so in this department, but nothing stood out to me as being poor during my tests. Price: There have been enough conversations on this site over pricing that I won’t go too deeply into this, but I can’t help but be a little frustrated by the steep price tags we are seeing with Verizon’s 4G LTE offerings. At some point we will probably be used to $299 just like we were with $199, however, I’m not ready to get there just yet. The Rezound weighs in at $299 on 2-year contract or $649 without one. 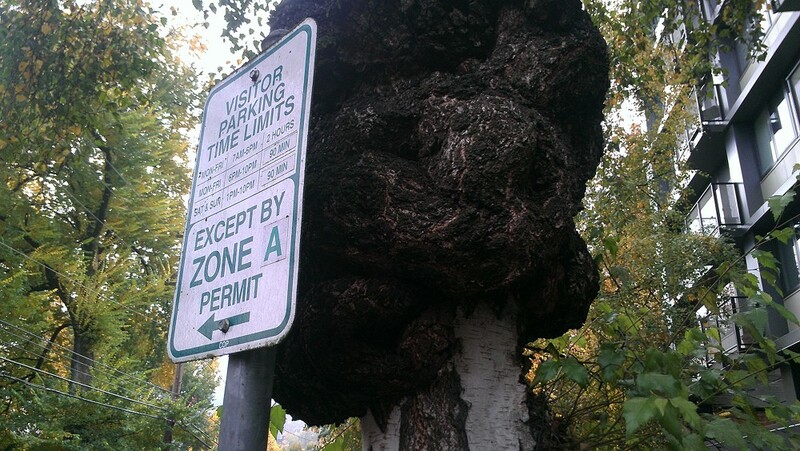 It will hurt your wallet a tad no matter which route you go. Is it worth it? We’ll get to that in the Verdict. 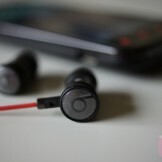 Beats Enhancements are Limited: The Beats experience on the Rezound is for the most part, enjoyable. With that said, the fact that it only works through the native music app on the phone and with head phones plugged in, is disappointing. If you load up Google Music or Amazon or Winamp, you do not get the extra Beats audio enhancements activated. As our world becomes more and more dependent on the cloud, this seems like a giant oversight from HTC. And maybe it’s impossible to enhance streamed music the way they want, but it still needs to be pointed out as a flaw. 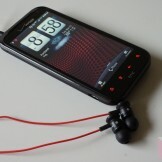 HTC’s Sense and Performance: With the Rezound, HTC introduced their latest version of Sense dubbed 3.5. 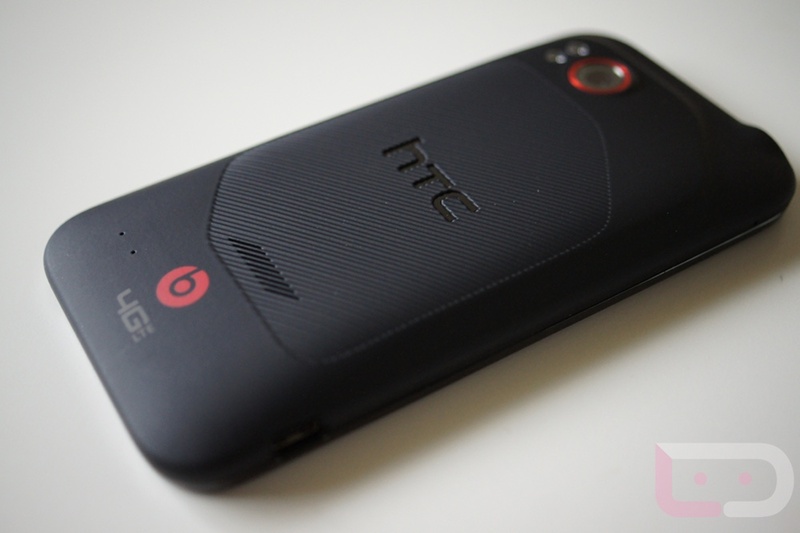 It’s very similar to the 3.0 we saw on the EVO 3D and a variety of other HTC handsets from the last 6 months, but with some added…well, we don’t know. As someone that has never been the biggest Sense fan, it’s tough to tell what has changed from 3.0 to 3.5. What I can tell is that whatever did change, is not a good change. As a phone with a dual-core processor and tons of RAM, you would expect it to fly, right? 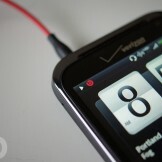 It doesn’t and I’m willing to point my finger at HTC’s custom skin. The gallery app is incredibly slow to the touch, simple sliders lag behind your dragging finger, various keyboards all struggle to keep up with quick typing, and something as simple as having a WiFi toggle in the notifications menu is missing. On the other hand, the Samsung Galaxy S2 on T-Mobile that runs this same processor, is one of the most impressive phones we have ever tested, performance-wise. Sense is supposed to be an evolving and highly-polished skin, but all I’m noticing is its growing negative imprint on Android. 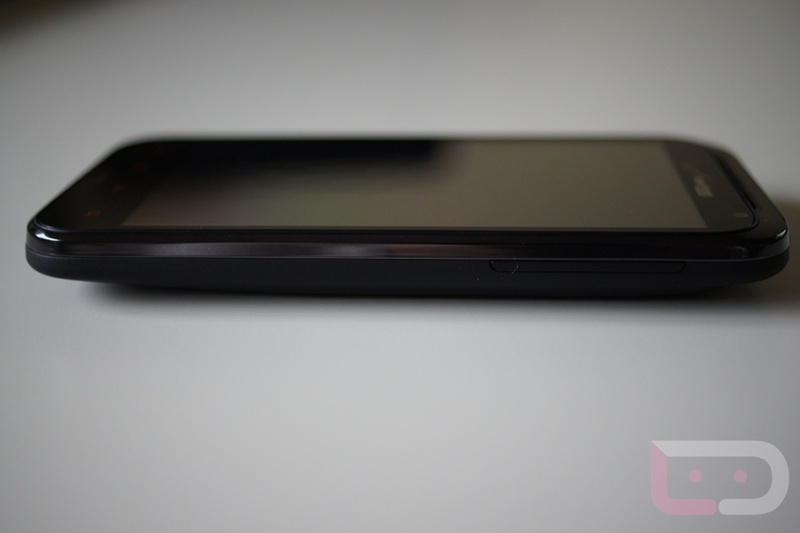 Phone Thickness: With the DROID RAZR in stores as the thinnest smartphone on the planet, the thickness of the Rezound is a bit of a turnoff. Is it thick when compared to some of the other non-RAZR phones? Not necessarily, but with Motorola and Samsung continually finding ways to thin out their products, we would have hoped that HTC had found a way to do the same. Weight: Again, compared to the DROID RAZR, this phone feels mighty heavy. Some people love a little bit of weight to a smartphone, but when you get your hands on the ultra-light players in the game like the Galaxy S2 series and throw them in your pocket, it’s tough to imagine life again with saggy jeans. Lock Switch and Volume Rocker: I’m a huge fan of the design of this phone, but unlocking and locking your phone or adjusting the volume is a chore. Since HTC did their best to keep this phone sleek and without sharp edges, they also made these physical buttons almost impossible to toggle. This shouldn’t sway your interest in the phone, but it definitely will take some getting used to. Battery Life: The Rezound performs better than a lot of the 4G LTE phones on the market today, but we would still like to see it last for more than 16 hours on a single charge. We know that current LTE technology will not allow for that, so we have to at least flag it something that could be improved. 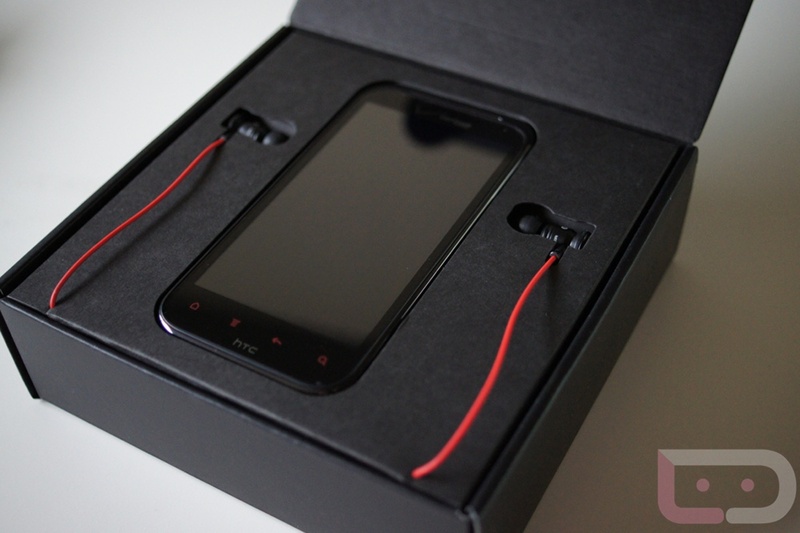 The HTC Rezound is for the most part, one of the more impressive phones I have ever used. The design is almost flawless, looks beautiful on display or in your hand, feels great while using, and has the specs to compete with phones for years to come. There are very few flaws here. 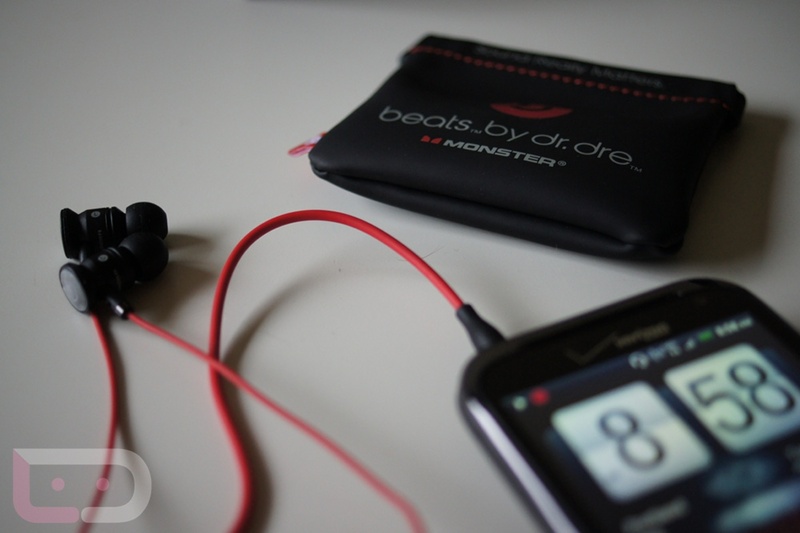 I love the Beats audio integration, the included ear buds, the 4G LTE speeds, the stunning HD display, and of course the camera. This is about as high-end as you can get with a mobile phone, folks. There is one issue that I have to point out though, and that’s the custom skin that has been tossed on top of it. 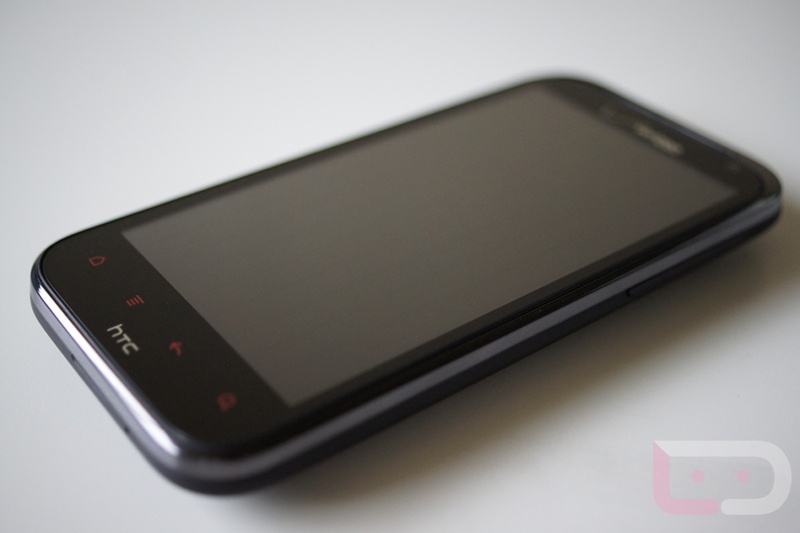 HTC Sense 3.5 feels like it’s moving in the wrong direction, is growing in size by the minute, weighs down the performance of the phone, and makes you feel like you are no longer using Android at times. That may sound harsh, but this really is the one downer that makes this phone somewhat of a question mark for me. With that said, you can always toss on a custom launcher and make enough tweaks through apps and skins to get this phone almost Sense-less. So by no means is this a killer, but it is something that has made us all focus so much of our time on the stock Galaxy Nexus. You can’t go wrong with the Rezound, but if you are not in dire need of a new phone this very minute, I can’t help but tell you to at least give the RAZR and Nexus a few minutes before making your next phone purchasing decision.